Easy to fit and affordable. An easy decision for your patients because every pair come with a 90 day functional money back guarantee. Concerned about pain symptoms that come back in spite of custom arch support orthotics? Curious if something better is available? ProKinetics® Insoles balance the feet and body by eliminating hyperpronation and supination. Stability promotes relaxed muscles. 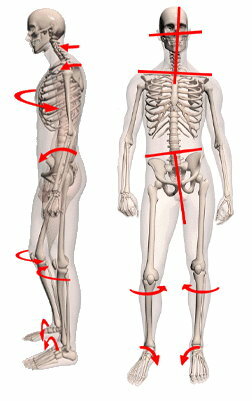 Aligning the ankles knees and hips leaves the first Metatarsal suspended - non weight bearing. ProKinetics® Insoles eliminate this problem. ProKinetics - the only technology easily applied to pain control and performance enhancement in any pair of shoes - even no shoes at all. Poor posture has been established as the #1 reason for chronic musculoskeletal dysfunction and pain. 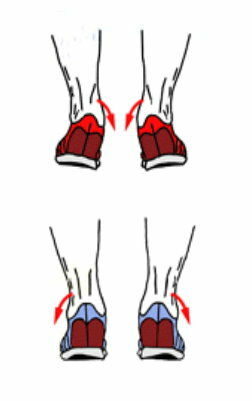 The function of the feet impacts posture directly. Neuromuscular stimulation regulates posture better. Providing ProKinetics® Insoles for your patients and clients is a quick process that does not require an investment in expensive tools or dedicated office space. The patient assessment can be completed in just minutes. The patient can trim and fit the insoles following the simple instructions. Becoming a ProKinetics® Insoles provider is quick and simple too. There are no minimum orders and Posture Dynamics can even drop ship to your patients. The 90 day full money back performance guarantee makes trying ProKinetics an easy decision for your patients. Register here to set up your account. You’ll get instant access to our training materials, and we’ll return your initial account log-in information by e-mail. Within 24 hours (weekdays you’ll have full access to our professional pricing and discounts so you can place your first order.